Declan McKenna’s debut record is one of the most anticipated of 2017, and it has lived up to its expectations. After his breakthrough track, and second track on the new record Brazil, the mesmerising jingly ballad, hit the airwaves with Radio 1, 2 and 6 playlisting, McKenna’s career has already hit the big time. In 2015, he won the Glastonbury Festival Emerging Talent competition. leading to more media attention and a place on the coveted BBC Sound of… list for 2017. And it’s no wonder why with such a great debut record. What Do You Think About The Car? is a very fluid record, each track flows into each other which is what you would expect with McKenna’s catchy instrumentals and intelligent lyrical ability. Tracks like the rousing Humongous and indie-dance hit Ismobard proving this, the latter already a huge hit thanks to its inclusion in video game FIFA 17. Without a doubt, the best track on the record is the anthemic The Kids Don’t Wanna Come Home, further proving that McKenna is here for the long haul and has the potential to hit the big time like his fellow male solo artists. Album filler is typical from a debut record from an upcoming star, but the album filler here is non-existent. Every track on here could easily be a single, the record is that good. Make Me Your Queen is an acoustic track fulled to the brim with maturity, and I Am Everyone Else is a promising guitar-driven track. McKenna’s songwriting is very widely thought of, with himself even being labelled as ‘the voice of the generation’ by many. It’s not surprising considering his tracks are usually written about global issues, Brazil for example is about football corruption, whereas the track Paracetamol tackles the issue of transgender bullying, showing much maturity from the 18 year-old songwriter. What Do You Think About The Car? is packed with promise and fantastic indie tracks. This is most definitely one of my favourites of the year. Expect to see much more of Declan McKenna in the coming years. A future star. Best Tracks: Humoungous, Brazil, The Kids Dont Wanna Come Home, Make Me Your Queen, Ismobard. 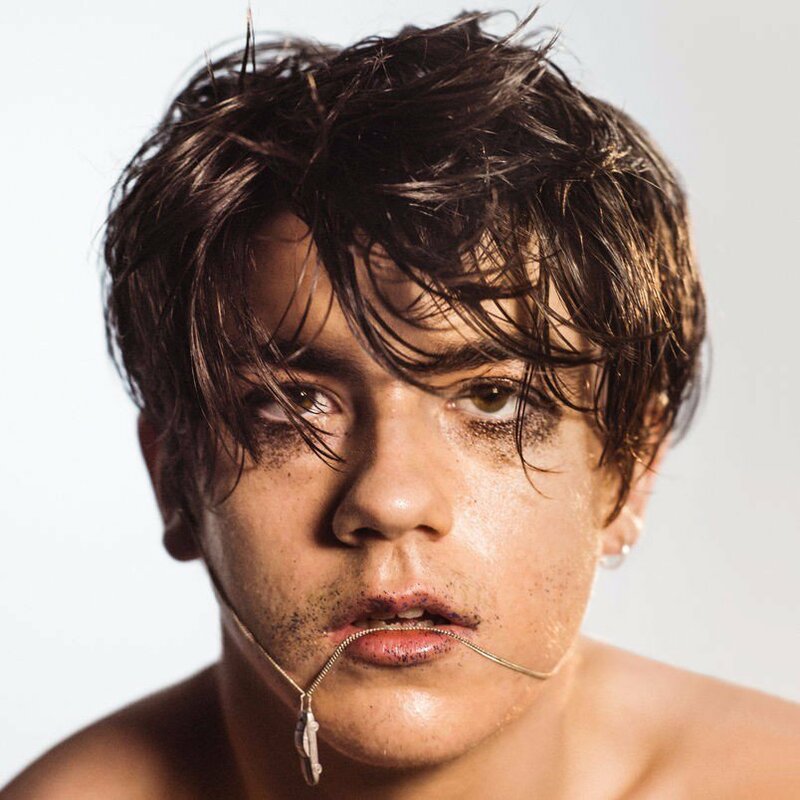 Stream Declan McKenna’s What Do You Think About The Car? now on all leading streaming services.